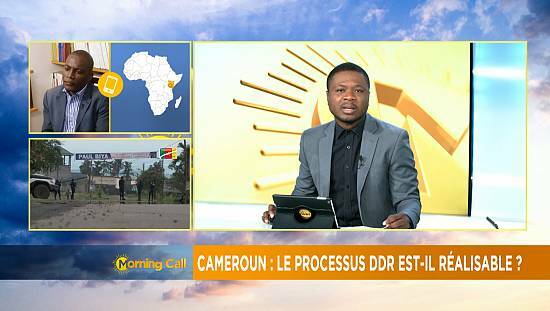 A blow to the Cameroon’s English speaking region after a military court in Yaounde maintained that the three arrested representatives will continue being in custody. 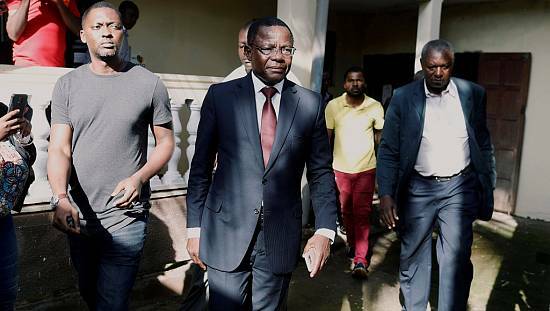 Lawyer Felix Nkongho, Professor Fontem Neba as well as radio host Mancho Bibixy, who’ve been the main leaders in the recent demonstrations that gripped the anglophone regions of Cameroon, pleaded not guilty to charges including complicity in hostility against the homeland, secession, civil war, and campaigning for federalism. Anglophone Cameroonians took to the streets late last year demanding equal treatment. Authorities responded by shooting dead at least six people, arresting hundreds and cutting off the region’s Internet for three months. 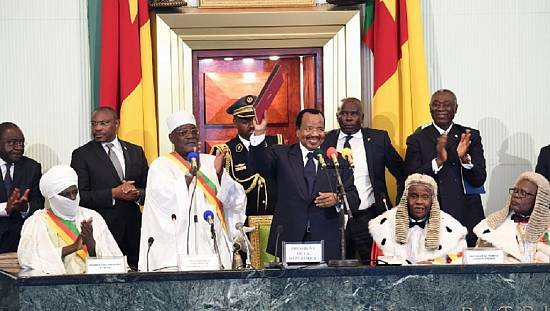 The case has stoked opposition to Biya and widened divisions between majority French-speaking and smaller Anglophone populations. They are being held under anti-terrorism laws enacted as part of the battle against Islamist Boko Haram militants in the north. “The defence request to allow the accused to be freed on bail has no basis,” Judge Abega Mbezoa said at the hearing. 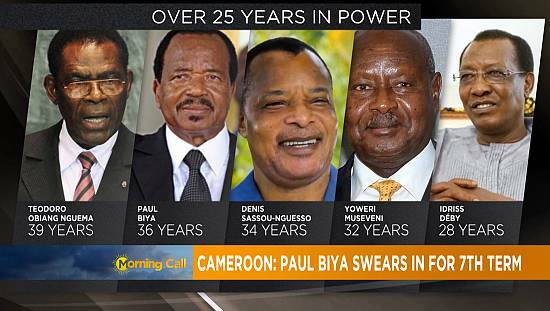 Rights groups have raised concerns about increasing repression under the 35-year-old rule of President Biya. 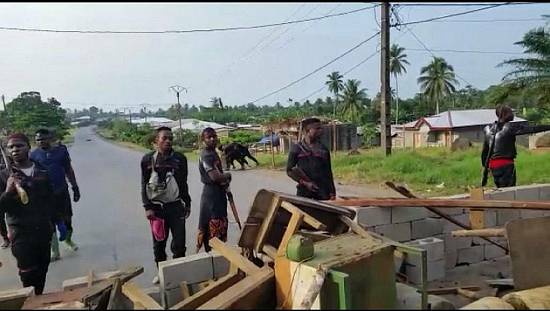 Last month security forces prevented a news conference by Amnesty International that had been called to demand the release of three young men jailed in 2015 for sharing a joke. At the end of World War One, the League of Nations divided the former German colony of Kamerun between the allied French and British victors. 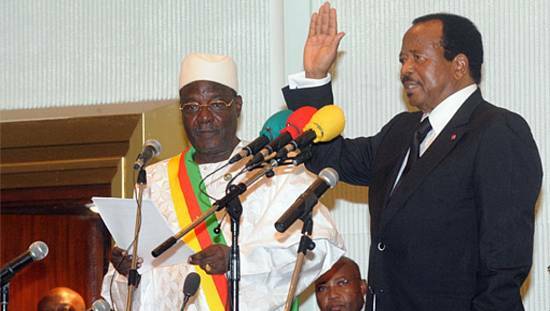 At independence in 1960, English-speaking voters opted to join Cameroon rather than neighbouring Nigeria, but they have since complained of being marginalised.